I know! 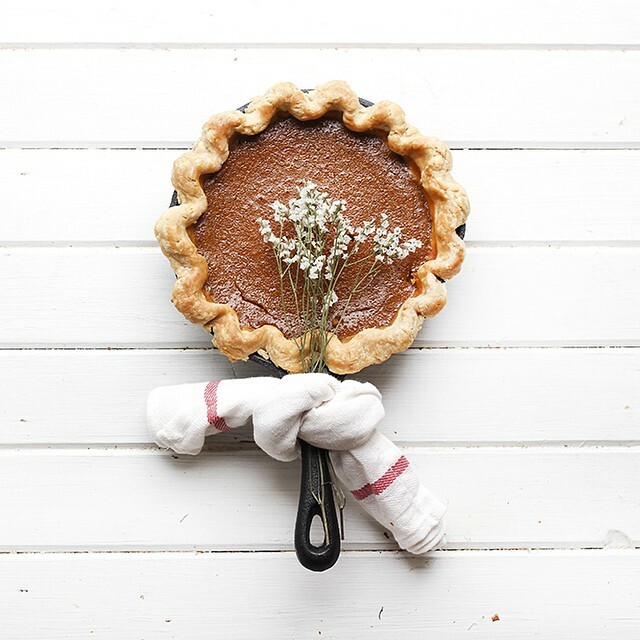 Thanksgiving is over in Canada, but don't you think you should eat pumpkin pie on more weekends than one in the fall // I've shared an amazing butterscotch pumpkin pie and I challenge you to make it sometime in the next month! // You won't be disappointed, Olive promises!